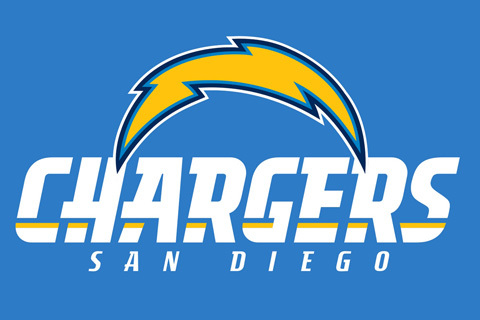 After beefing up the defense in the first two rounds, the Chargers decided to go all offense during the home stretch of the draft. Meanwhile more San Diego State prospects found homes in the National Football League. San Diego State football fans may remember Green as the guy who put up 121 receiving yards against the Aztecs in the New Orleans Bowl. The Chargers front office also tuned in and was impressed enough to give him a shot at being their tight end of the future. Antonio Gates is still playing at a high level but injury concerns and age makes this a smart pick up for the Bolts. Burris will add depth to an already tough Raiders defense. He'll most likely contribute on special teams before earning a starting spot. As a three year starter at Penn State, Troutman didn't allow any sacks. As a senior he didn't draw a single penalty. So why did he fall to the 5th round? He is recovering from a recent surgery on his pectoral muscle. If he can get healthy, he'll be in the hunt for a spot at left guard. 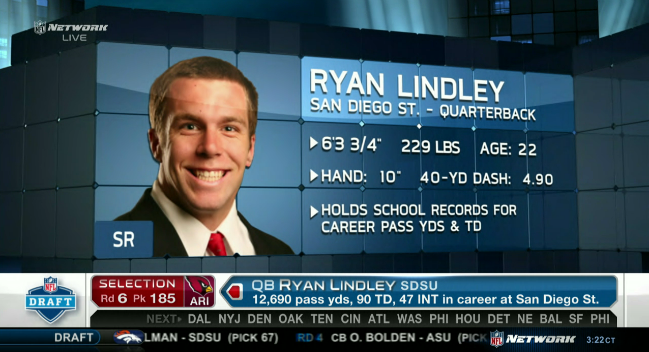 With his typical NFL size and rocket arm, Lindley should be in the mix for the starting quarterback job at Arizona during his rookie year. He was projected to be a higher pick but dropped due to questions about his accuracy. He'll be reunited with his former SDSU wide receiver Demarco Sampson. Jerome Long is the first Aztec defensive lineman taken in the draft since La'Roi Glover was selected by the Oakland Raiders in 1996. He anchored a young and inexperienced defensive line during his breakout senior season at San Diego State. He should develop into a solid back up at defensive end. 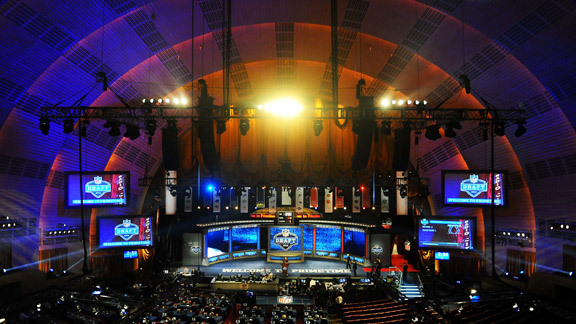 The Chargers used their 1st compensatory pick on the strongest offensive lineman in the draft. David Molk's 41 bench press reps led all offensive linemen in the combine and came in 2nd behind Memphis DT Dontari Poe who had 44. With rumors of Nick Hardwick retiring soon, the Chargers hope they found his potential successor. With their last pick of this year's draft, the Chargers picked up a potential back up for Ryan Mathews.